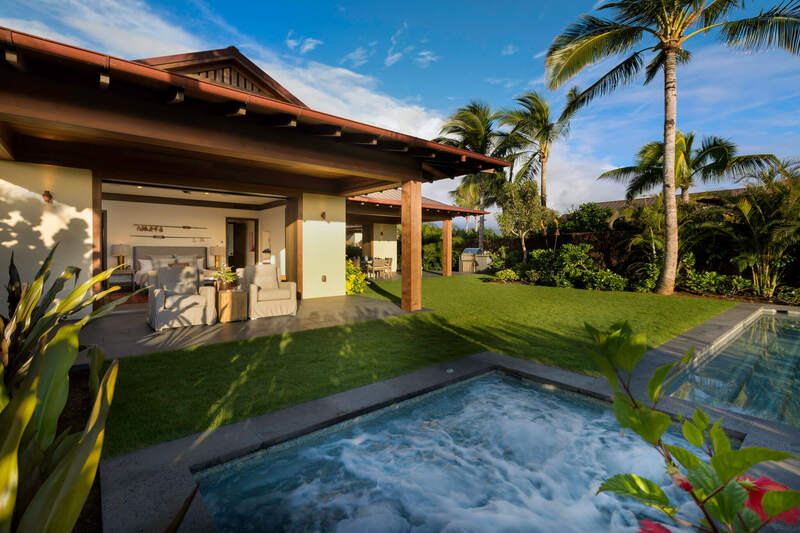 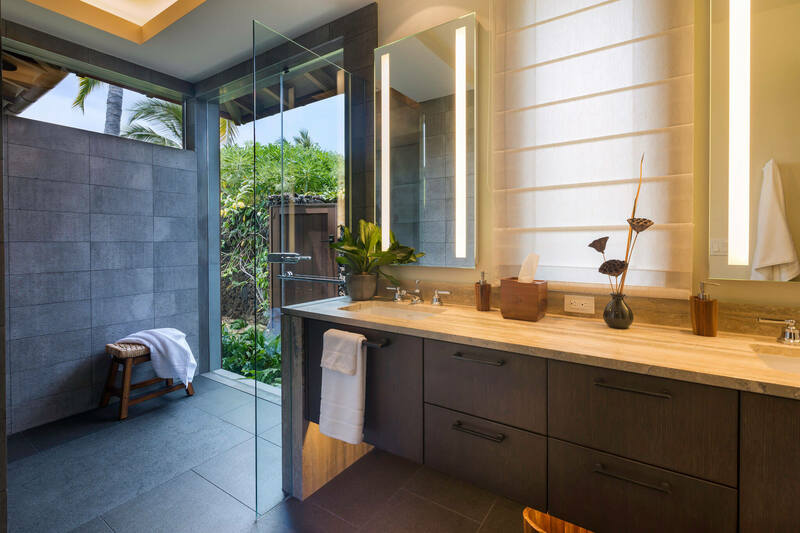 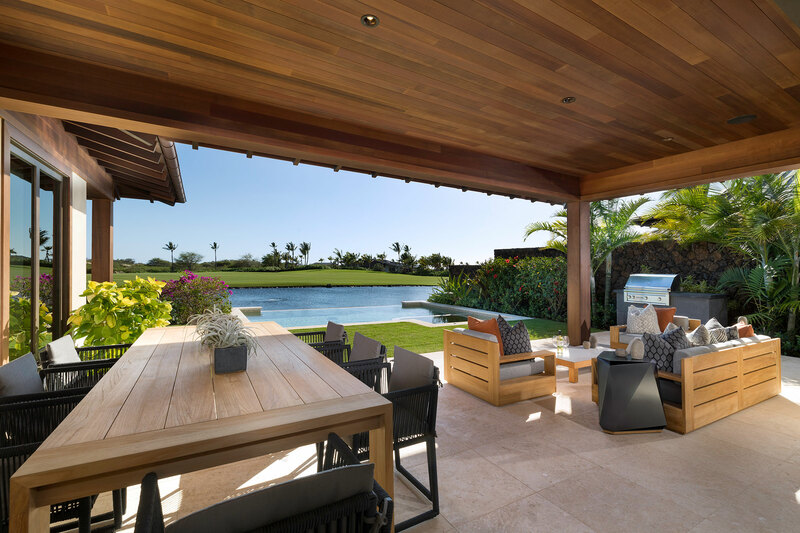 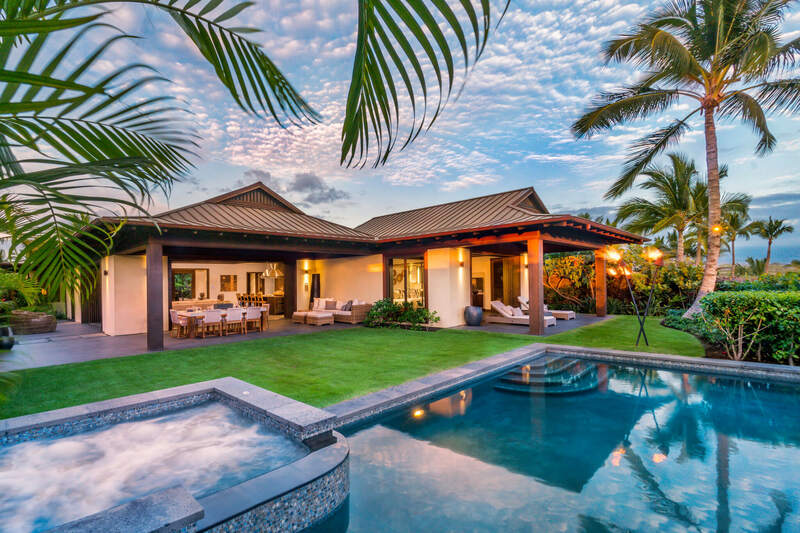 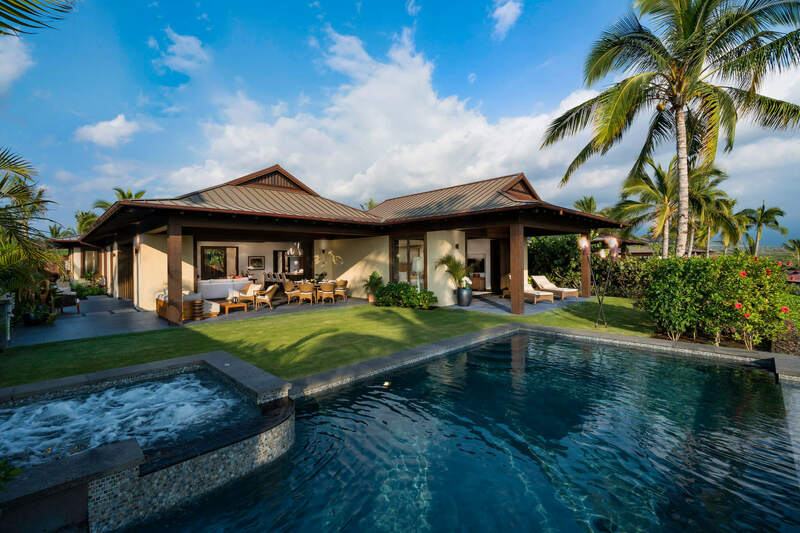 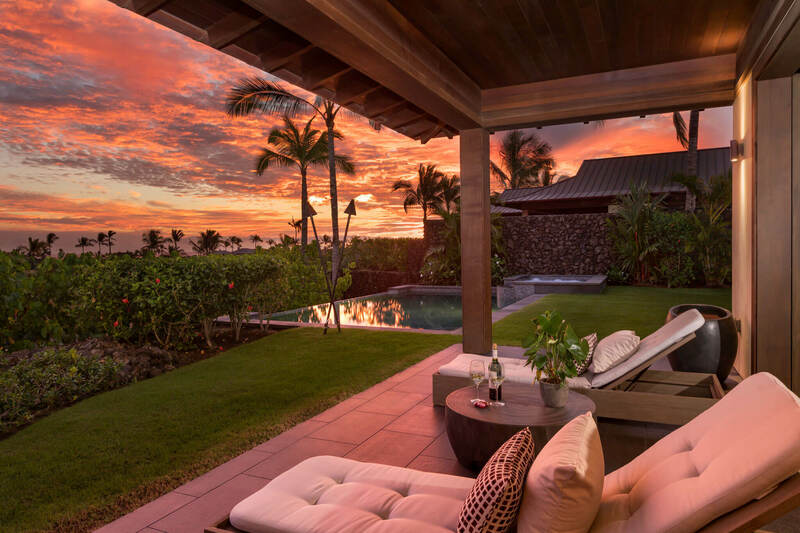 Designed by the architectural firm Glazier Le, the ‘Alani Residences are stunning three and four bedroom homes located between the 7th and 8th fairways of the member-only golf course. 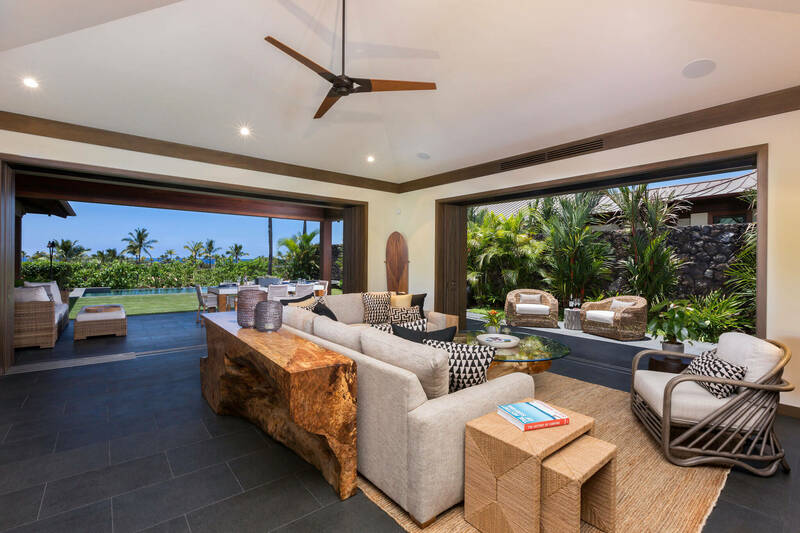 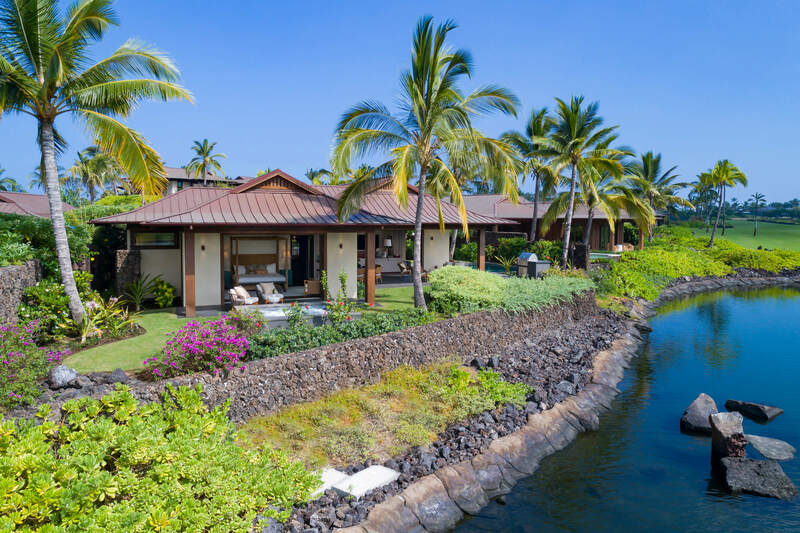 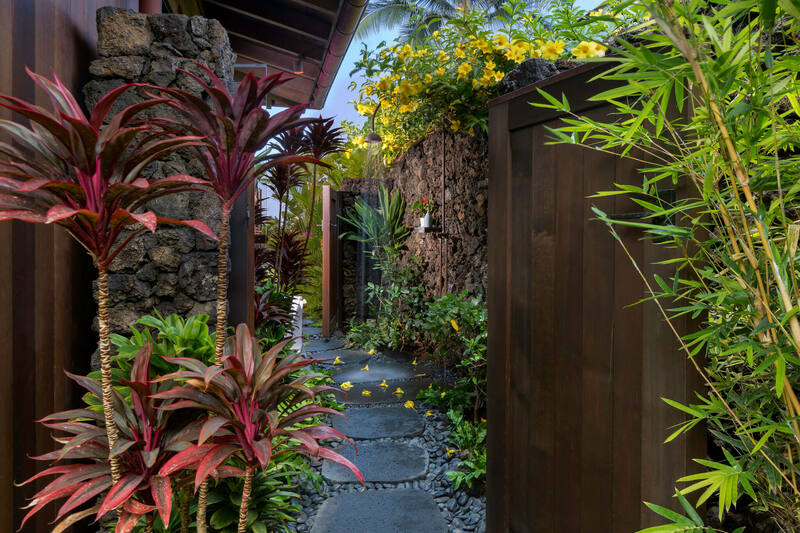 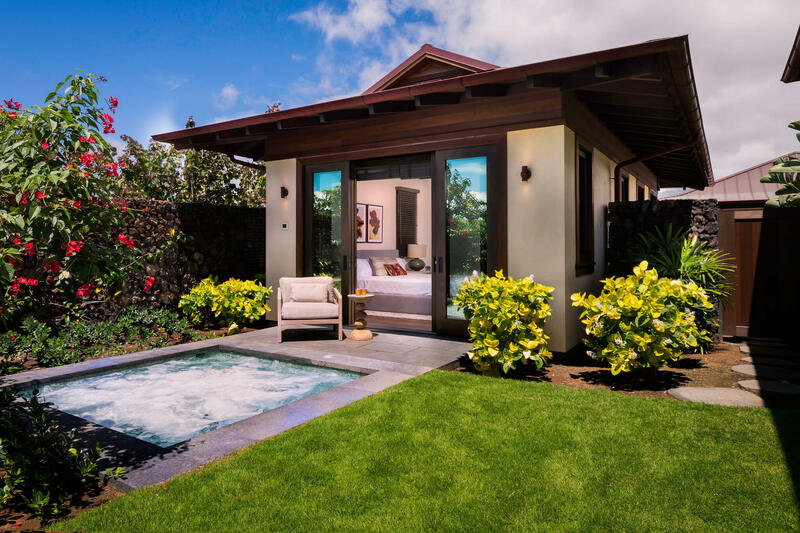 Sliding pocket doors open up to ocean, mountain, golf, and water feature views, bringing the beauty of Hawaii to your doorstep. 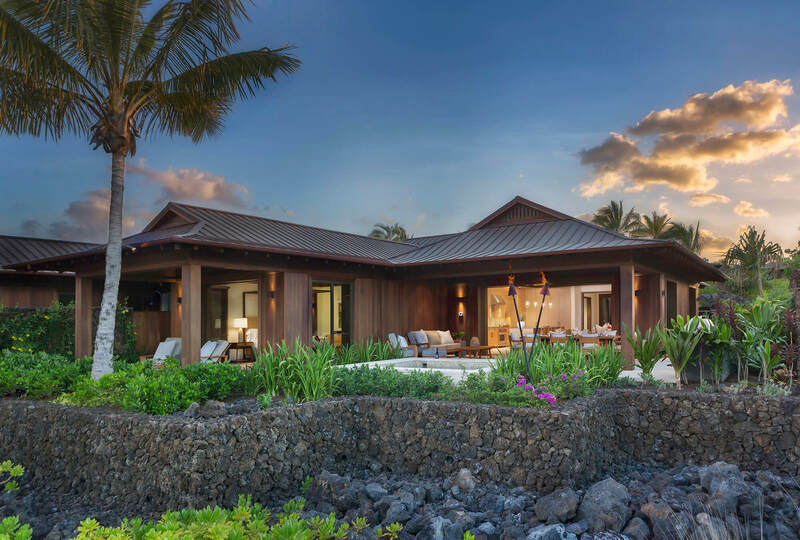 Built with western red cedar vertical siding or stucco exteriors and copper standing seam roofing, the homes range in size from 2,936-3,594 square feet. 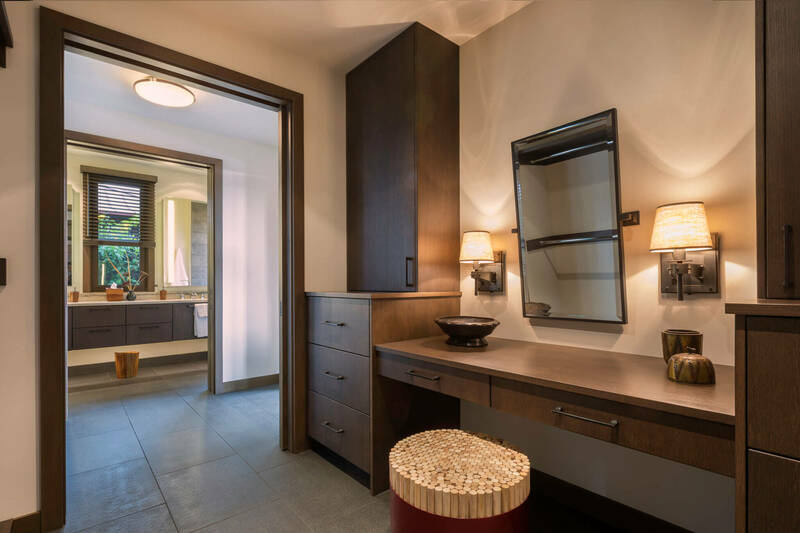 3 Bed | 3.5 Bath | 2,264 sq.ft. 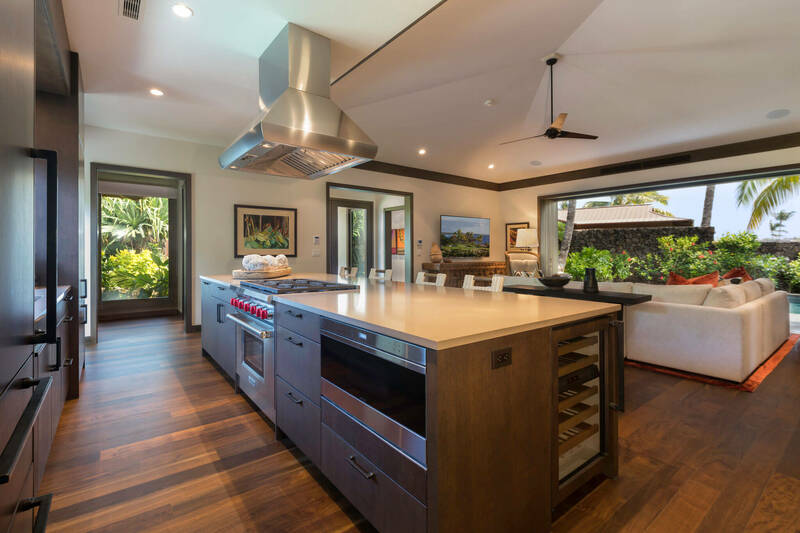 4 Bed | 4.5 Bath | 2,677 sq.ft. 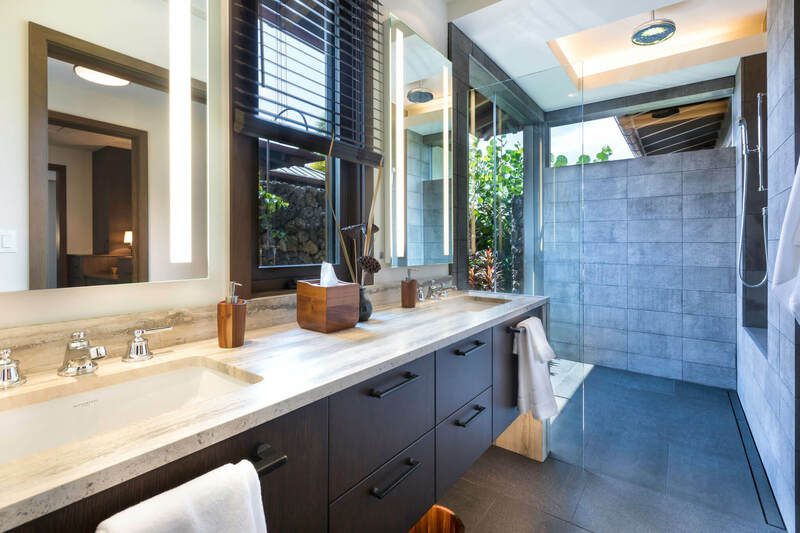 3 Bed | 3.5 Bath | 2,185 sq.ft.